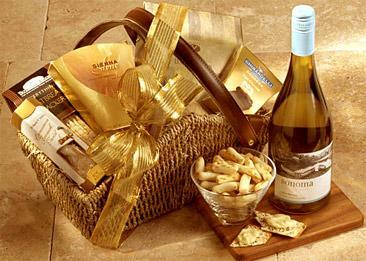 A gift retailer was looking for an adhesive to hold products in place for gourmet gift box and basket assembly. 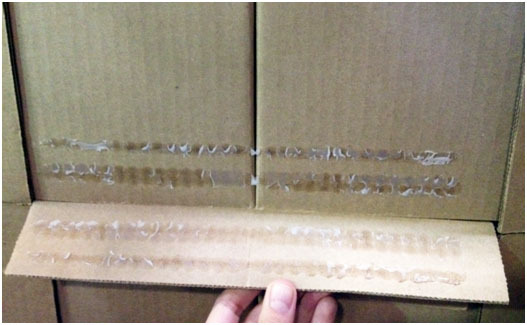 The customer was initially using tape to hold the items in place, but this decreased their productivity. This prompted the switch to a pressure sensitive adhesive, but the first product didn’t meet their application requirements…. An adhesive with the ability to withstand high heat was critical for this food manufacturer. It became apparent that their cases holding heated food product were failing, causing pop-opens at their climate controlled warehouse. Not knowing the source of the problem or the solution, the food manufacturer turned to RS Industrial for technical expertise.